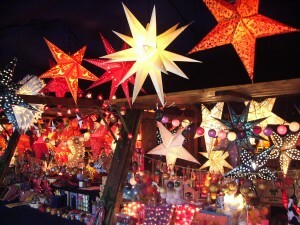 Tips on how to book and plan a festive holiday vacation to see, smell, taste, and shop for lifelong holiday memories. 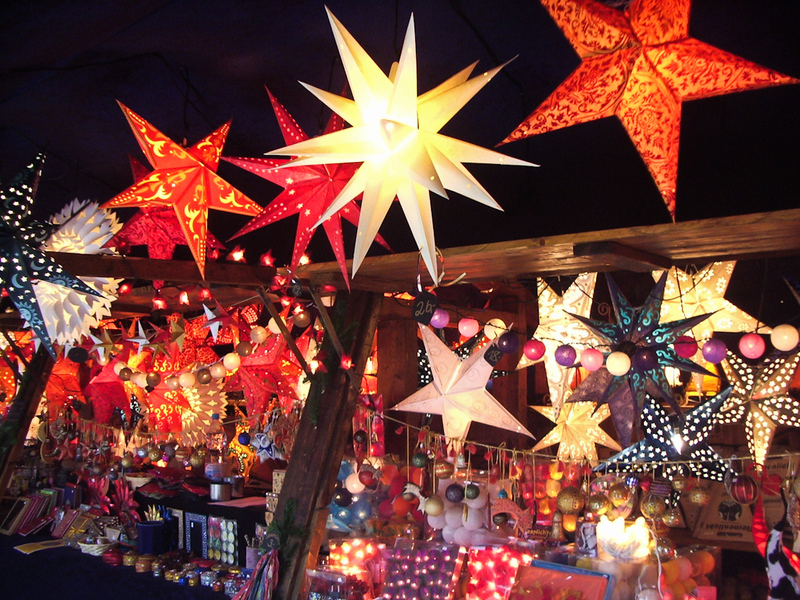 With the coming of Christmas week, the holiday markets may be almost over across the continent. But it’s never too late to dream and plan and there’s still time to start thinking about your holiday trip for next year’s season. 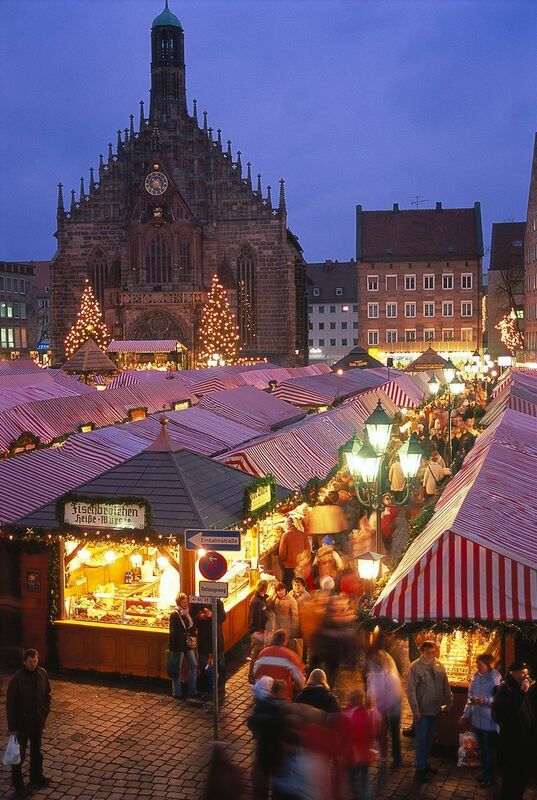 Dating back centuries, the Christmas Markets are a tradition where temporary stalls and stores are setup in town squares, villages, and cities across central Europe. 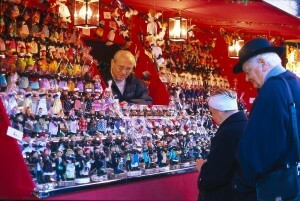 Revelers flock in to buy ornaments to their hearts content, eat snacks and special holiday foods, as well as drink the beverages of the season. 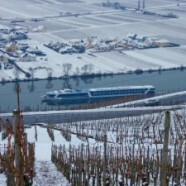 The markets are attractions in and of themselves; however, the proliferation of Christmas Markets river cruises in past ten years has seen a flood of growth. 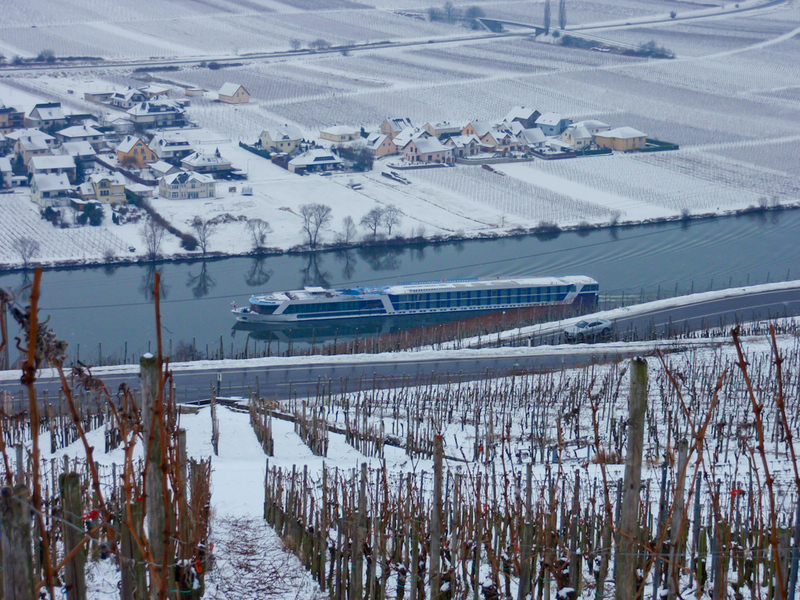 The river cruise product can facilitate access and mobility through the heart of Europe to visit many markets in a short amount of time from a floating hotel, gliding gently down the rivers, like no other vacation can. 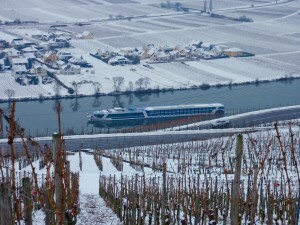 Today, all the major river cruise companies offer numerous options and itineraries throughout the market season, and some offer unique year-end Christmas and New Years itineraries. Families, but beware of bringing small children on river cruises. Most lines will caution that there are no facilities, nor activities. A river cruise vacation is ideal during the holidays for families with children that are more ‘mature for their age’ and well mannered children who will appreciate culture and history. Anyone interested in Christmas or holiday festivities will be giddy as a clam. Or, more aptly, eager as an elf before the Big Day. 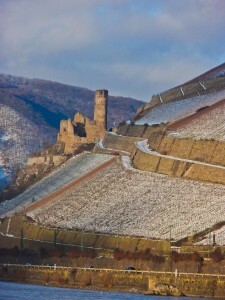 Food and wine aficionados – from gingerbread, Christmas stölen, glühwein to champagne, the food and beverages during Europe’s holiday season are unparalleled. History & Culture buffs – anyone that appreciates good old castles, palaces, ruins, museums or folk traditions will appreciate Europe anytime of the year, particularly in the height of festivities and celebrations that culminate in the Christmas Market season. Fairy tale and fantasy folks – What can be more fantastical than Christmas trees and pyramids all lit up and decorated, Father Christmas, and the Angel strolling through the market square, and stall upon stall of shiny objects for the season. First and foremost, tasting and savoring Gingerbread is a must. Especially in Nuremberg, known the world over for its special gingerbread, where the delicacy is baked over a dozen different ways by local families. This soft and savory sweet is like no other. If you can resist the urge to eat them all, tyr to buy a dozen or two to take back home as unique gifts. While never as good as freshly baked, the gingerbread can keep for several weeks in dry cool temperatures. Other food options abound and vary by the destination. Sausages, made of pork, beef, or even chicken are plentiful and delectable and readily available. In Luxembourg, the French influence results in a ‘fondue-like’ treat of gooey cheese goodness, or the unpronounceable Gromperekichelcher potato fritters. Gluhwein is also an iconic part of the Christmas Markets celebration. Indeed, the tradition of drinking this mulled rum and spiced wine mixture is so pervasive that many river cruise lines offer it as a pick-me-up welcome aboard drink on your return back to the ship each day. Like the gingerbread, no two recipes are alike and families have feuded over whose is best. The only way to make sure you try the best one may quite simply be to try them all. 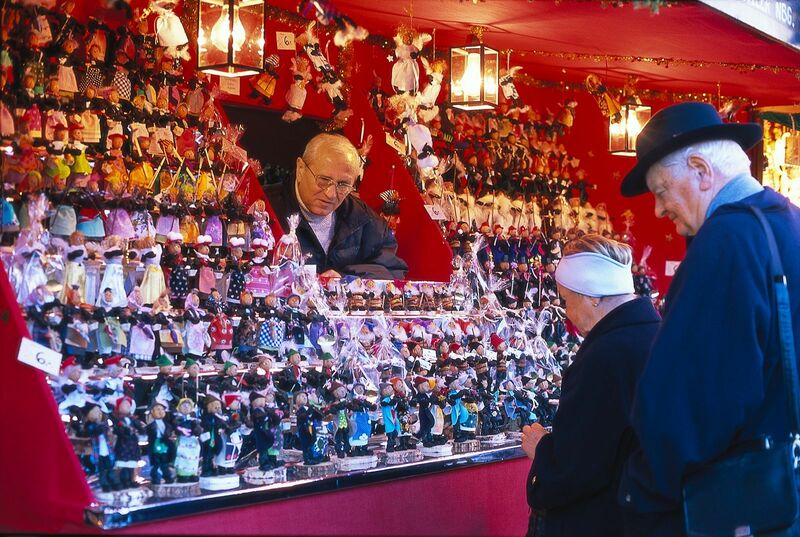 Smokers, or Roschman, are quintessentially German handicrafts for the season that can be used year-round. Ingeniously carved wooden figurines have a small disguised hole on the bottom to place incense cones. Once lit, the smoke makes its way through a hole in the top of the figurine, typically a mouth, pipe, or similar. Make sure to pick up a few of these unique collectibles, available in all price ranges from less than $5 (for Polish or Asian copies) to well over $100 for authentic German craftsmanship of hand-made and signed artisan pieces. Similar in quality to the Smokers, the Christmas Pyramids are typically round three- tiered dioramas with a propeller on the top. Portions will animate, and turn, when candles that are placed under the propeller are lit. Not for unsupervised children, due to its obvious potential as a fire hazard, this is a great gift for any family. Prices will range from $20 for an obviously hastily carved unit pieced together with glue, to several hundred for exquisite examples of hand carved fine woods decorated with moss, stained soft woods, and other fine materials that are carefully pieced together. Music boxes, often adorned with Tannenbaum Christmas trees, are another excellent choice. The mechanical base typically plays “O Tannenbaum” or other holiday ditties, rotates, and forms the foundation for the tree. While many variations exist, most include intricate tiny ornaments for your clients to hang. Like the smokers and pyramids, they also come in various prices, ranging from as little as under $20 to limited collectors’ editions in stores going for several thousand. Tree ornaments are, of course, without a doubt, also some of the most sought after goods available, and in many variations of materials, color, shape and size. Entire stalls are dedicated to the tree ornament, ranging from metallic spheres, ornate hand decorated glass and ceramic, to rustic straw ornaments that bring a truly classic feel to any tree. Article originally published in GTH Gay Travel Herald, December 19,2012.